Bring your boat back to new. 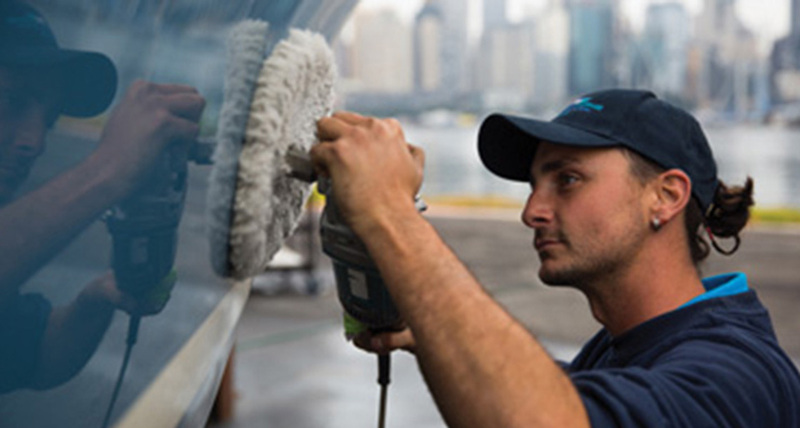 Sydney Harbour Boat Storage offers a full range of maintenance and care plans for your boat. Choose from full internal detailing to external wash, polish and protection service. Contact us now to discuss the maintenance and care plan to suit your boat and budget.